This article is about the guest star. For the character, see Jackson Browne (character). 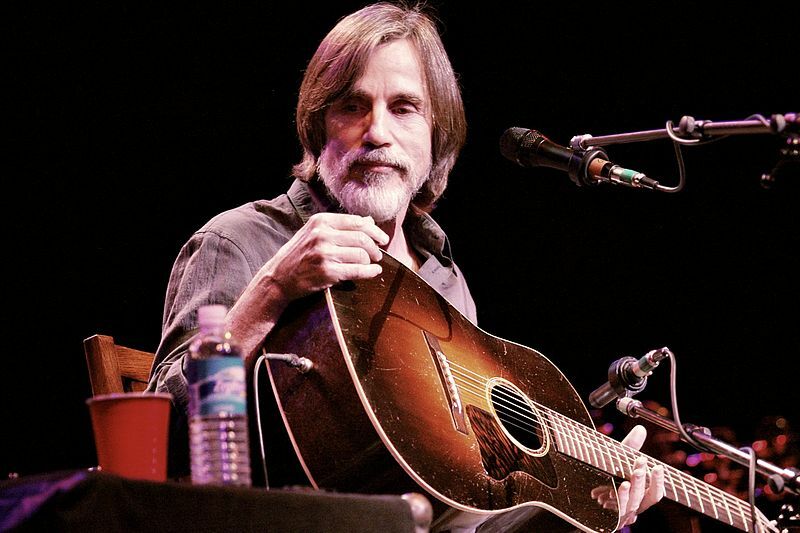 Clyde Jackson Browne (born October 9, 1948), better known as Jackson Browne, is an American actor and singer-songwriter. He voiced himself in the season 14 episode "Brake My Wife, Please".